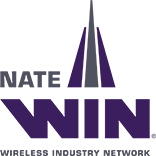 The Wireless History Foundation creates and supports programs connecting members of the wireless industry and enabling them to contribute to the story of wireless. It also helps the general public to understand the events and circumstances underlying the development of wireless communications. A major program of the Foundation is the Wireless Hall of Fame. The Wireless Hall of Fame recognizes individuals who have made significant contributions to the development of wireless. The vision of the Wireless History Foundation is to educate and inspire future generations about the significance and growth of the wireless communications industry. The Wireless Hall of Fame Program provides public recognition of outstanding individuals across all segments of the wireless industry. Induction into the Wireless Hall of Fame is one of the industry’s highest honors, acknowledging the leadership, innovation and achievement of each honoree. Bill Carlson’s career has spanned nearly five decades as a wireless infrastructure trailblazer providing tower construction, service and maintenance in the United States and around the globe. 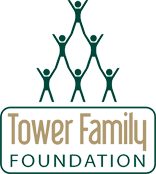 Since 1975, he has owned and operated Tower Systems, Inc. 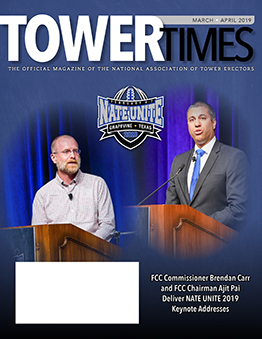 In 1995, Mr. Carlson demonstrated foresight and leadership in bringing together an initial group of 60 tower contractors to establish the National Association of Tower Erectors (NATE), a non-profit association that provides uniform safety standards, improved communications, and a unified voice for the tower industry. NATE has become recognized as the leader in telecommunications construction procedures and practices. Carlson was also instrumental in establishing the NATE/OSHA Regional and National Partnerships which has led to site safety audits at thousands of towers, identification and abatement of hundreds of hazards, and the training of thousands of tower technicians. 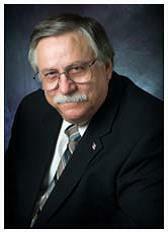 In 2014, he was the initial recipient of the NATE Lifetime Service Award, which has been renamed the Bill Carlson Lifetime Service Award in his honor. Pat Cipov is a tireless advocate for developing standards and promoting a culture of safety in the wireless infrastructure industry. Pat’s driving force is her passion to make sure that every tower technician goes home safely every day. 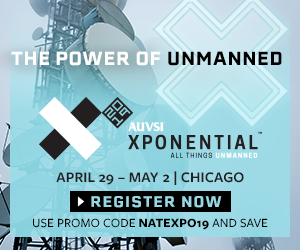 In almost four decades as president of Cipov Enterprises, Inc., Pat has been actively involved in all aspects of ownership and operations of the wireless construction and maintenance of communication towers and antenna systems. 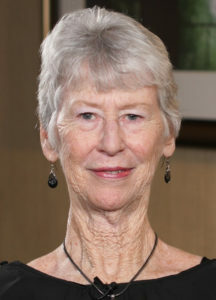 A widely recognized industry leader, she has served as Chair of the National Association of Tower Erectors (NATE), and on multiple national association committees. Pat’s influence on diverse components of wireless communications construction and maintenance has left an indelible impact on the safety and quality of the industry.